Land Suitable for Tourism Projects,Island, Hotels, Estates, Immediate sale, Low cost land, Hospitals, Factories, Go downs etc…. Find out why using an online real estate listing service is the best decision you will ever make in marketing your home / Property for sale. 1. 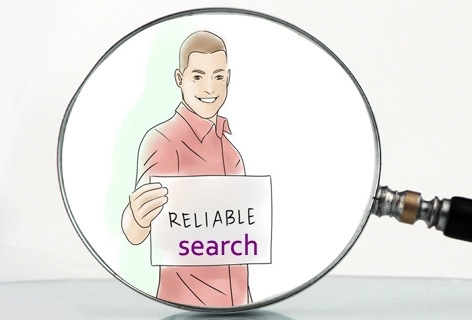 You can reach a wide variety of people fastly – Most people nowadays use the Internet as their primary means of gathering information and staying connected. 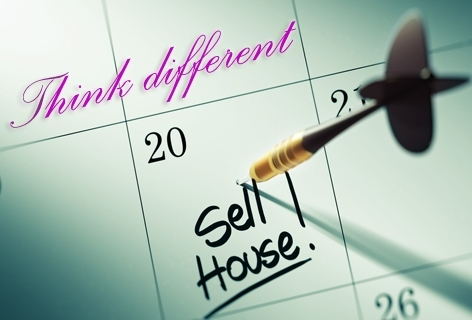 Hence, it’s safe to say that a lot of your potential buyers go online to look for houses for sale, too. By using an online listing service, you’re opening your home to more people than those you’d only be able to reach with your ‘for sale’ sign outside or the traditional newspaper ad. 2. It’s very cost effective than a news paper add– Using an online listing service requires you to pay only a certain amount to get your property marketed. There are even a lot of advertising packages that you can choose from depending on factors such as the price of the listing placement and the length of time it will be displayed. This means that you can customize your ad according to what’s financially comfortable to you. 3. 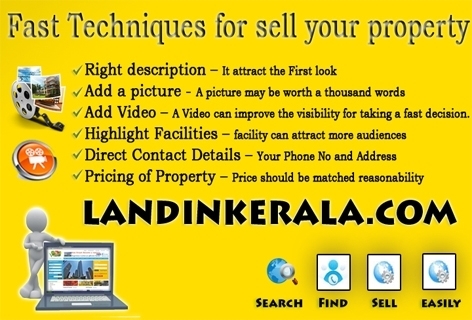 It’s easy to handle and live – Online real estate listing sites are easy enough for anyone to use. These websites are designed to let you pick the right descriptions that will help aim your property listing towards your target audience more effectively, such as the type of property, the location, the specific details about your home and your contact details. All you need to do is create an account with a listing service, enter your information and your property goes live. 4. There’s no waiting period ,Just start now !! !– It’s common knowledge that in the real estate business, time is crucial and you don’t want to waste any of it waiting for your advertisement to be published and seen. 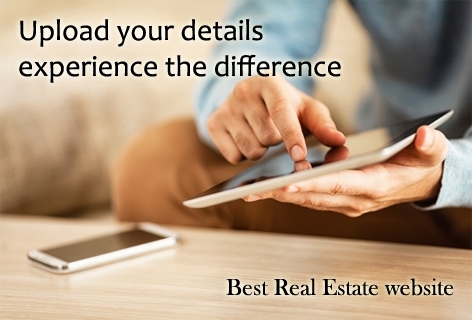 With online real estate listings, you don’t have to wait a long time for your ad to go public. All it takes is a few minutes, from entering your house’s information to clicking the ‘publish’ button. 5. It’s handy and ready to wear – You can do it at home, the office, your local coffee shop or anywhere that’s convenient to you. Basically, any location you can get an Internet connection is a great place that will let you publicly list your property for sale. As you can see, getting your home advertised doesn’t have to take a lot of time and money. By using an online listing service, you can attract buyers more efficiently compared to other means of real estate marketing. List your home online today, and don’t miss out on potential buyers who might be searching for a property like yours right now. 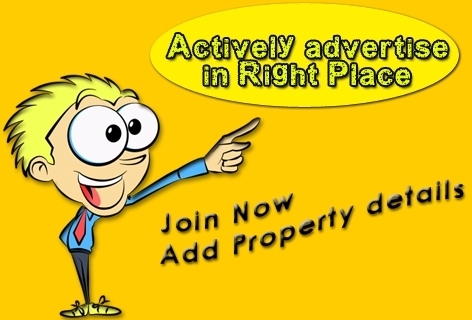 So just start for login for advertise for BUY SELL RENT .